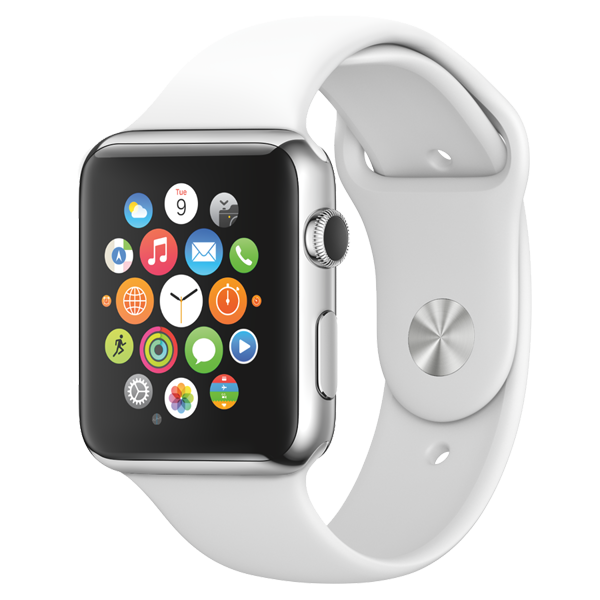 This release includes performance improvements and bug fixes for Apple's latest wearable. Go to the Apple Watch companion on your iPhone. Open Settings → General → Software Update. Note: Your Apple Watch has to been in range of your iPhone and its battery has to be charged at least 50%.